We all know very well that investing in the stock market, as the experts point out, requires very strong knowledge and experience to control the risk and make the right decisions at the right time. Hence, a virtual stock market simulator can become a fundamental tool to start trading. Hence, in this article, we will present an awesome list in which we will show you 10 best stock market simulator applications. 1.2 Pay for a stock market simulator app? We all know very well that investing in the stock market, as the experts point out, requires very strong knowledge and experience to control the risk and make the right decisions at the right time. Hence, a virtual stock market simulator can become a fundamental tool to start trading. 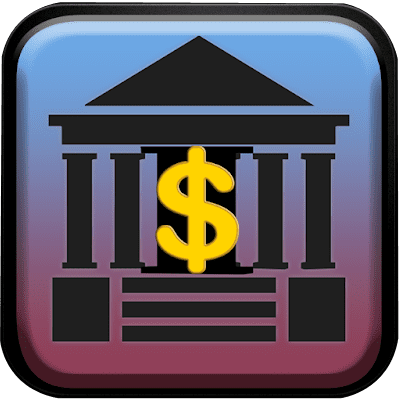 As these stock market simulator apps simply offer very advanced interfaces with a certain amount of virtual economic fund simply to invest and get all the information in real time. Yes, of course, these apps have all the tools and functions necessary to learn how to invest in an online stock market and start your trading. Many of these apps belong to banks and brokers specialized in the stock market like Forex. While all these applications, from our point of view, are more complete than the simple stock market games that we found for decades in the market. Hence, in this article, we are going to discuss 10 best and very interesting stock market simulators for beginners so that you can manage in a virtual trading system before taking the step to the real world. While most of these apps simply offer free demo accounts, although in some cases we can find companies that request a small fee simply for using their platform or tool. A small expense that is worth taking and can save us many disappointments in the future. However, we must have to say one thing that investing in the stock market is not so difficult, but it is essential to have good knowledge to avoid major problems. So, if you want to achieve high profitability you can simply have to take risks, but doing it blindly can be a real disaster and loss for our pocket. Hence, for this reason, it is necessary to get trained in everything related to the markets and their operation. Having the advice of an expert is also a guarantee, but if you prefer to take the road alone then we strongly recommend that first you know the rules well then try to play with your money. The risk, as we have been repeating, is high if it is operated without the necessary knowledge. The stock market is not a lottery that can make you rich by investing a few rupees, so it is convenient to know all the mechanisms of the market simply to know where and when to put your money. As a good stock exchange simulator plays an essential role in this learning process. With these tools, you can simply play with virtual money, and then see how your decisions affect your income statement and, most importantly, create solid pillars to make the leap to the real world of investments. Another advantage is that the companies that offer these simulators simply allow you to directly operate with real money from the same or similar platform, so you will already be familiar with the interface. In many cases, it is only necessary to convert your demo account into a real account and make an income, without having to change the program. Pay for a stock market simulator app? Many people wonders which is the best free stock market simulator for beginners, while it is true that in the market we can find very powerful tools that do not require any payment amount, but it is also true that saving some rupees in this section can be a real mistake. In addition, it is very common that with this small fee the user has access to manuals, tutorials, webinars, and other educational materials to support the practical part with theoretical foundations. Investing in the short-term stock exchange is not recommended, so all these materials could be really significant to clear all the concepts. So, a small amount for a tool that tells you how to learn to invest in the stock market from home and that allows you to practice with all the necessary tools and functions so that you can jump into the real world trading is quite reasonable and fair. Once this article we will simply discuss 10 best stock market simulator apps that are available in the market. As all are backed by companies with extensive experience in the sector. So, now without wasting much time simply get started and let’s explore the list. This well-known and popular stock market simulator, of course, I am talking about none other than the “Trading Game – Forex & Stock Market Investing” is one the best platforms to learn everything in a funniest and easiest way about trading, stocks, and forex fundamentals. This application, as its developer highlights, is totally available for free. Hence, this awesome application doesn’t have any hidden subscription fees or integrated purchases, only some ads and nothing else, and that is to be welcomed, especially in a sector where practically everyone tries to attract you to invest through third-party companies. Moreover, this apps gets constant updates with real data from the stock market and make them is available on Android. 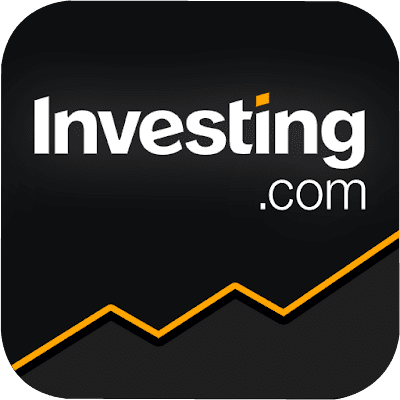 So, you can practice what it would be like to invest in the stock market from the mobile as if it were a game, hence, it simply helps you to put your fictitious money in shares of companies or investing it in raw materials. 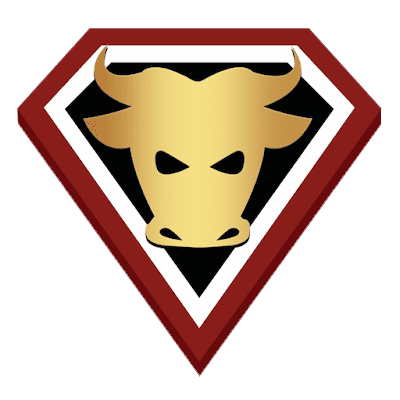 This is a well-known stock simulator application and the all-new TradeHero – CFD Social Trading simply helps you to discover how the financial market works. As with this awesome stock market simulator app, you can simply start with a virtual profile and currency simply to trade with quotes across 38 currency pairs and 35 exchanges. It is one of the leading information providing apps on financial and stock markets. As it offers you all the information about raw materials, forex (currencies), stocks, binary options, bonds, rates of volatility, etc. As in this awesome app, you can simply customize your own profile simply to know all your investments. And not only that even it also has more extensive analyzes with graphics and breaking news. The difference marks the information in real time of all these financial means that can make your investments better. 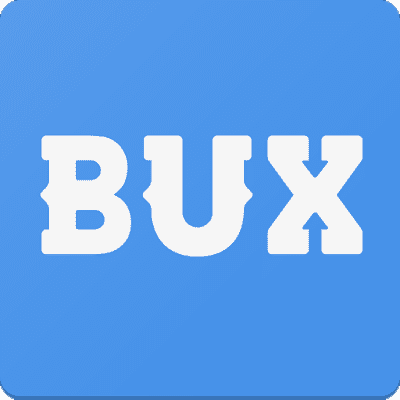 The well-known BUX is a well-known application to discover the financial markets in a very easy way so that anyone can understand and analyze the market easily. 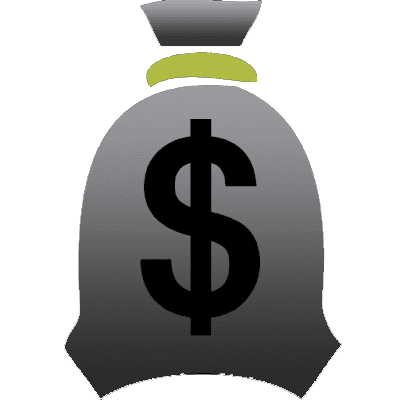 However, the most interesting thing about this awesome application is that in this app you can simply do practice investments in real-time with virtual money and then later when you will get enough experience you can then easily switch to real money anytime. So, what are you waiting for, go and create your own portfolio and connect other traders simply to expand your knowledge base. The well-known Forex Trading for Beginners is a very simple application that simply provides interesting and significant illustrations, quiz games and the most important thing is the trading strategy examples simply to help the beginners to know the financial market in a fun, easy, and quick way. Just like the Stock Trainer, Wall Street Magnate is also an awesome app for this purpose. As its advantage is that it is available in both Android and iOS, so you can easily practice your skills as a broker from the iPhone without having to pay absolutely anything, as it is available for free. But, one thing keeps in mind that this app only contains information from the US stock market, as almost maximum numbers of apps do so. Hence, it is much more complicated to create an app of this type with IBEX 35 data. 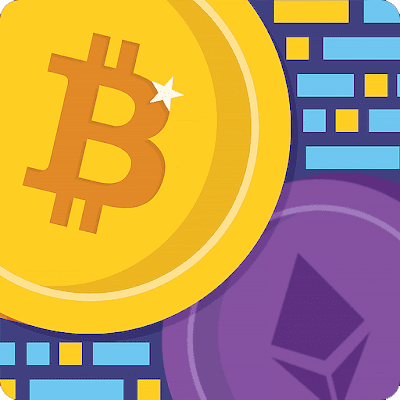 The well-known Bitcoin Flip – Bitcoin Trading Simulator is a realistic simulation game which is only available for mobile devices only simply to learn about the cryptocurrency market in an easy and funny way. Hence, there is no doubt that this awesome application is one of the best apps for beginners, as it simply allows you to buy and sell currencies without investing real money. And not only that even in this app you can also learn and develop trading strategies simply to compete with other traders around the world. This well-known application, of course, I am talking about none other than the Stock Market Simulator simply provides all the information about the financial market that can be used by the beginners to simply build their knowledge and new strategies about it. The well-known and popular stock market simulator app, of course, The Game of Stocks is one of the best applications to learn and multiply your wealth and know the key points of stock trading as well. 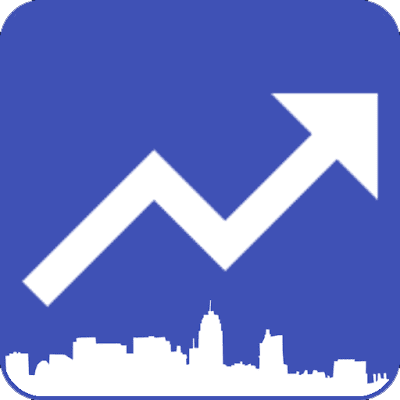 As with this awesome stock market simulator app, of course, The Game of Stocks you can simply improve and enhance your marketing and investment strategy, so, that you can find out when to buy stocks and sell them simply to get a hefty amount of profit. 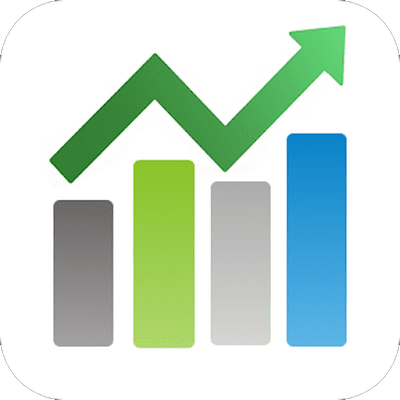 These are our best recommendations for you, hence, as a suggestion, we recommend you to use and try some of these stock market simulator apps simply to find one that meets your expectations. So, what do you think about this list? Simply share all your views and thoughts in the comment section below.